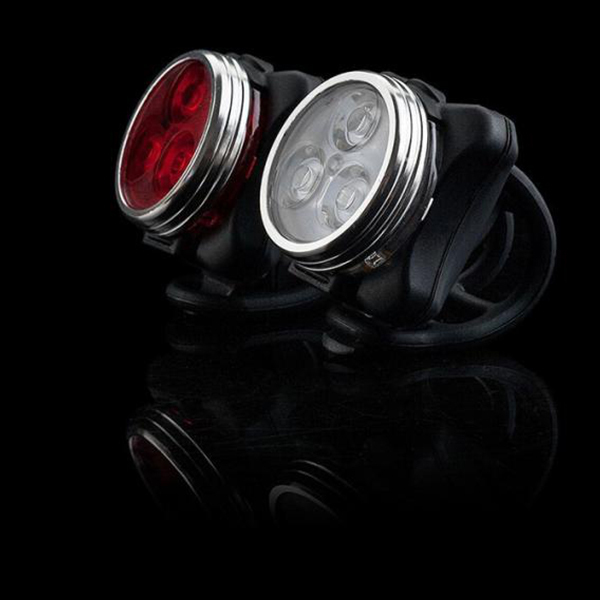 The Nitemate SG-BW01 safe bike Light Set is an excellent pair of low profile lights with three ultra-bright LED’s each. 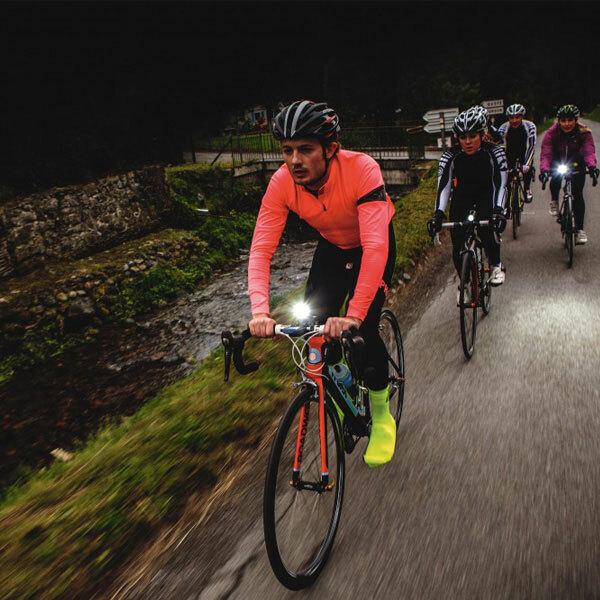 Both lights create a fantastic 250 Lumens at the front and 80 Lumens at the rear, ideal for giving you added visibility whilst out on the roads. 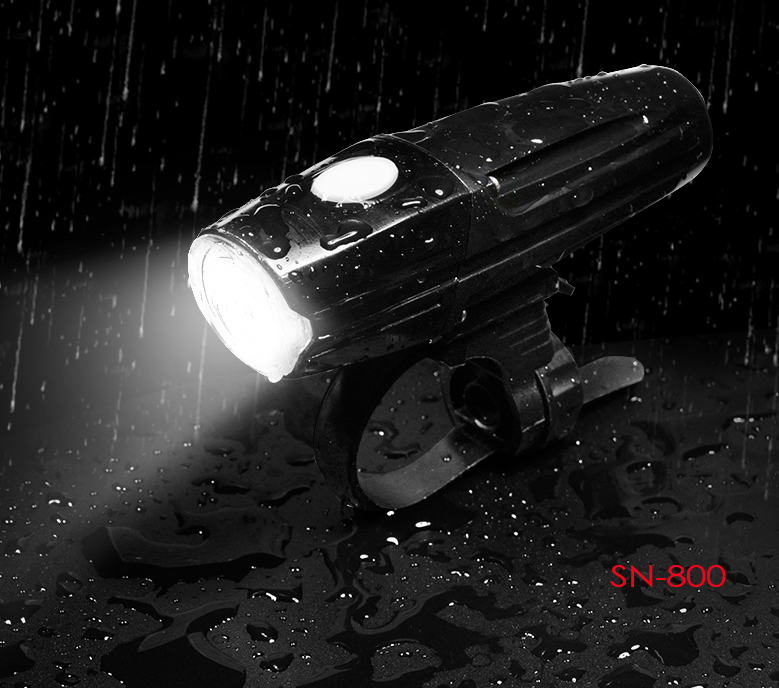 Safe bike light being lightweight and having a durable composite matrix body, constructed from machined aluminium, when it comes to toughness this light has you covered. 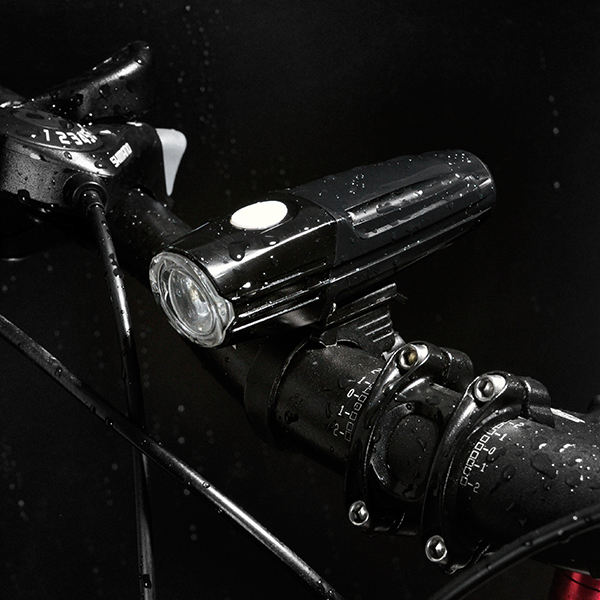 Also, featuring a clever power indicator which displays battery life and provides extra side visibility. Its mounting system is a patented versatile 2-in-1 Clip-On System, which straps to bars or clips to loops. 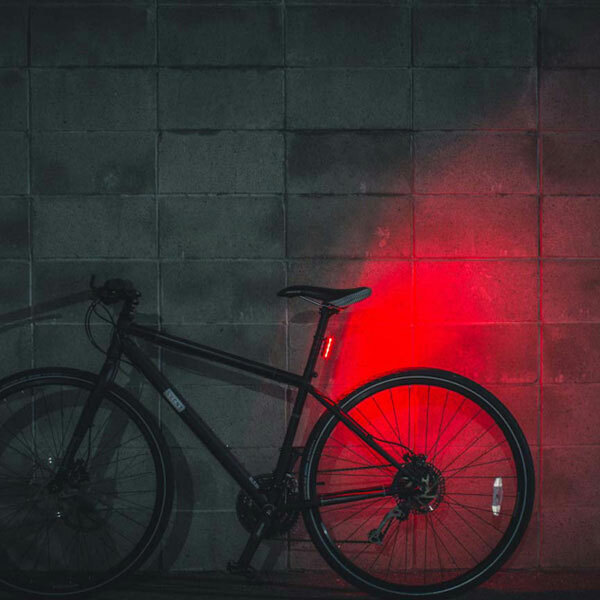 A multi-purpose set of safe bike light that you cannot live without. Safety first! 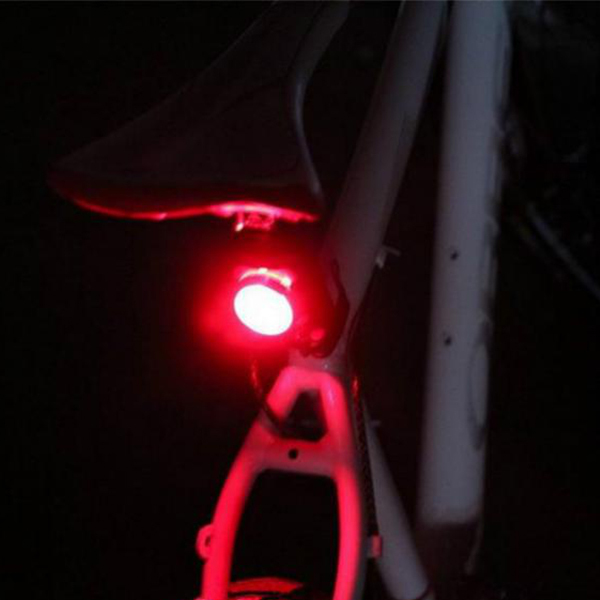 Bikes require plenty of accessories to make sure that you are always safe, in particular, safe bike light. The aim? 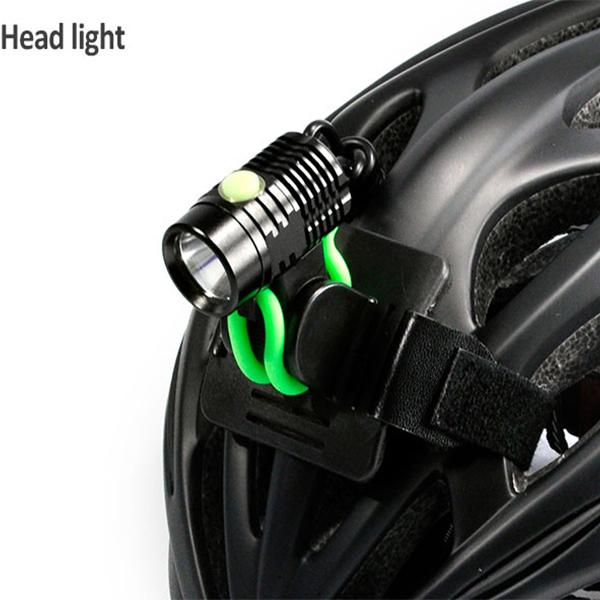 To see better and make yourself visible to other road users, both day and night! Ensure you’re riding safely and pick up your equipment here.